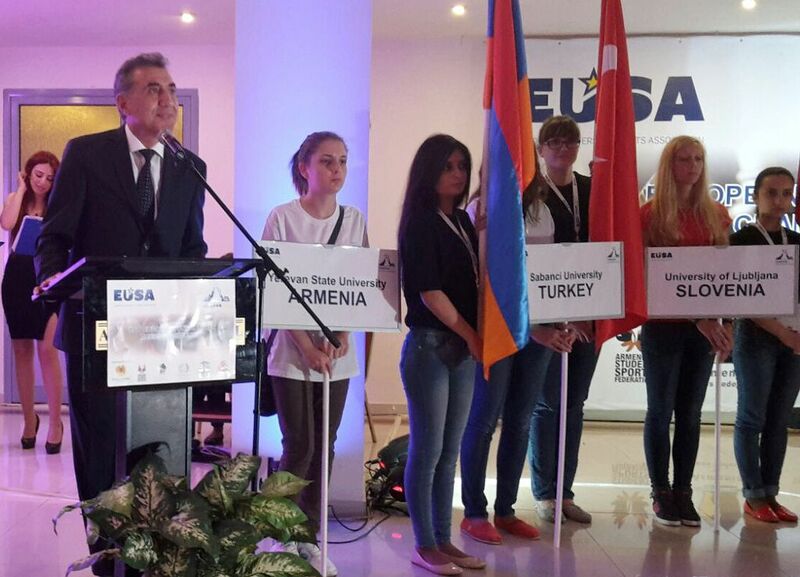 The Opening Ceremony of the first edition of the European Universities Chess Championship took place on the 7th of October in Ani Plaza hotel in Yerevan, Armenia. 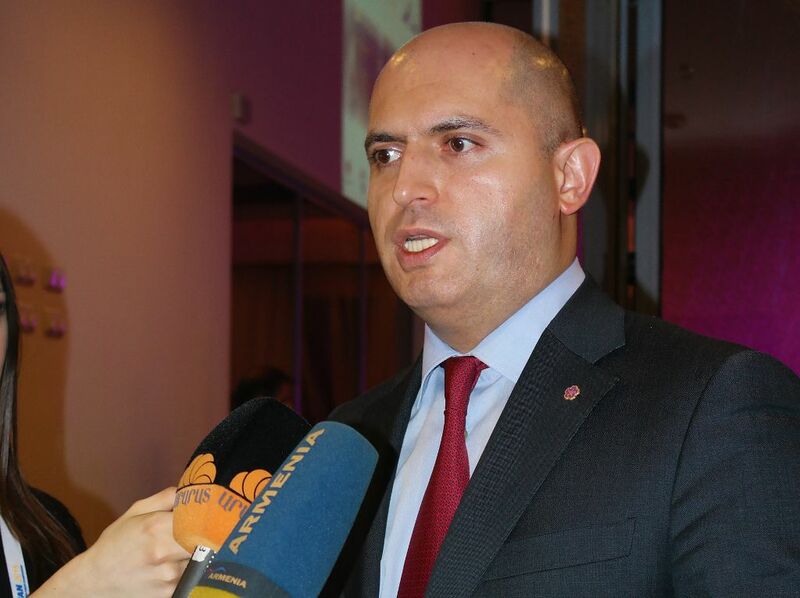 The Ceremony was attended by Mr Armen Ashotyan Minister of Education and Science of The Republic of Armenia, European University Sports Association’s Vice President Mr Leonz Eder, 1st Deputy Chairman of the Armenian Chess Federation, International Grandmaster and President of the Chess Academy of Armenia Mr Smbat Lputyan. On behalf of the Organizing Committee participants were welcomed by the Minister Ashotyan, who also got a lot of media attention, followed by welcome addressed by Mr Eder and Mr Lputyan. EUSA Executive Committee representative Eder wished all the teams and participants who came to test their skills and abilities great competitions and all the best. He also thanked the Organizing Committee for all their contributions. 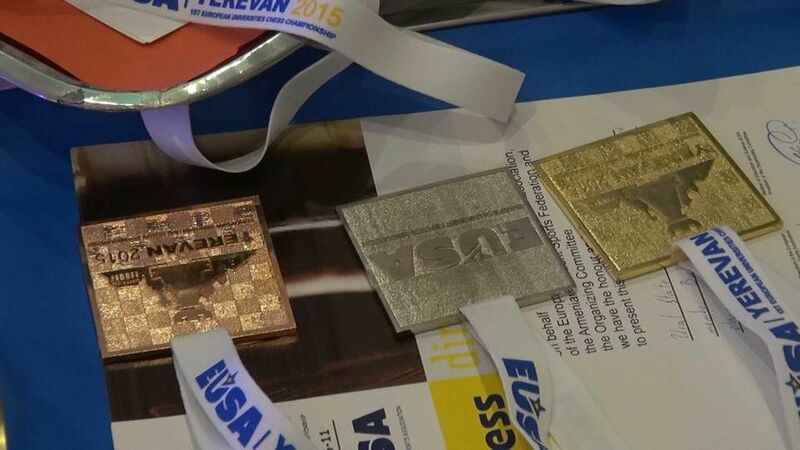 The event is held in Yerevan between October 7 and 11, organized by Armenian Student Sports Federation with contribution of Student Sports Federation of Armenia, Chess Federation of Armenia, Chess Academy of Armenia, The Youth Foundation of Armenia and Student council of Armenian State university of economics. 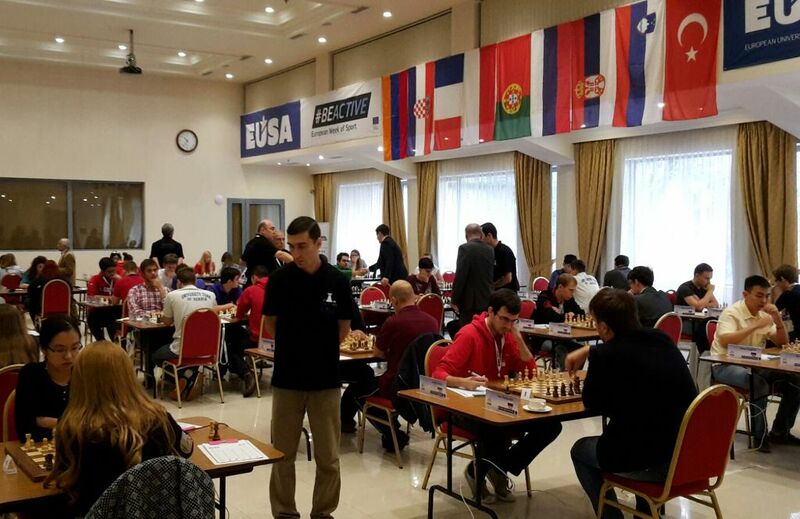 The event has full support and recognition of the European Chess Union (ECU), while the volunteer programme is supported also by the International University Sports Federation (FISU). EUSA is represented by its Vice President Mr Leonz Eder and the Technical Delegate Mr Alexander Sulypa. Together, in close cooperation with the organisers, coordinated by Mr Hovhannes Gabrielyan, Sport Manager of Armenian Student Sports Federation, are making sure that the event runs smoothly and without problems. The Championship is hosting 15 male and 10 female teams, representing 23 Universities from nine countries. 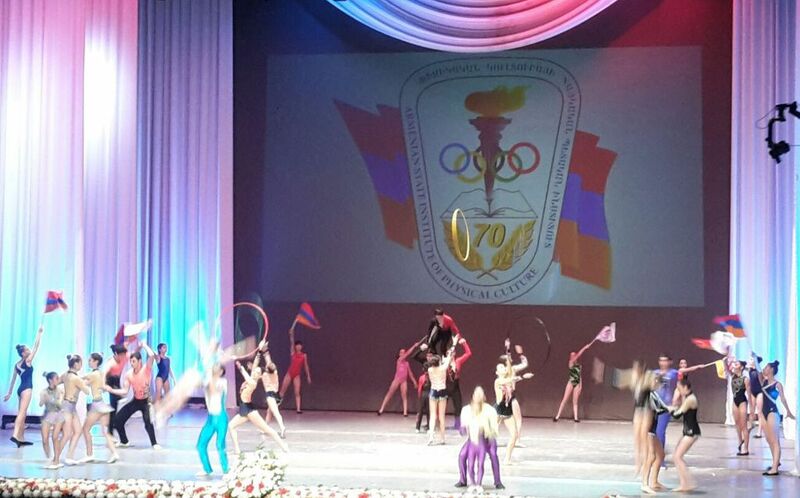 The day before the Opening of the Championship, Mr Eder and Mr Sulypa were also invited to the celebration of 70 Years of Armenian State Institute of Physical Culture in the Yerevan Opera House, ceremony attended by high political and academic authorities from Armenia and many other countries such as Russia, Kazakhstan and Tajikistan. 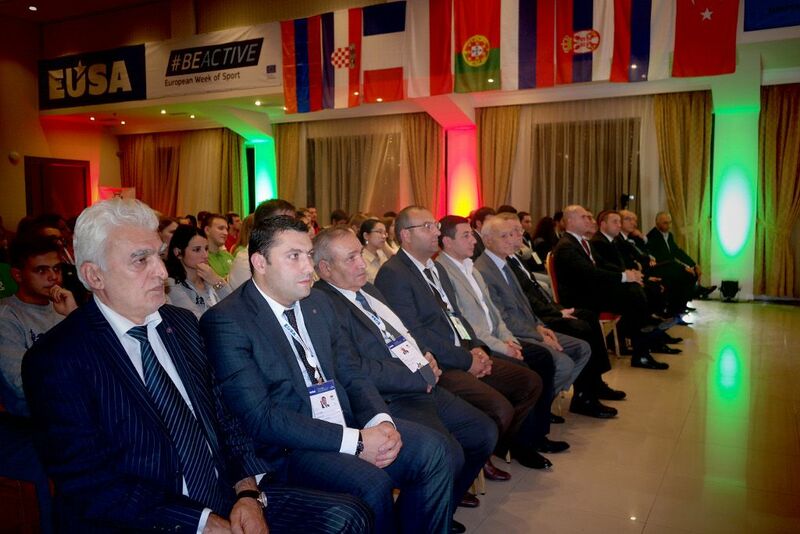 Armenian Student Sports Federation (ArmSSF), founded in 1994, is an active member of EUSA and FISU. Since 2012 their students are taking part in the European Universities Games and Championships. 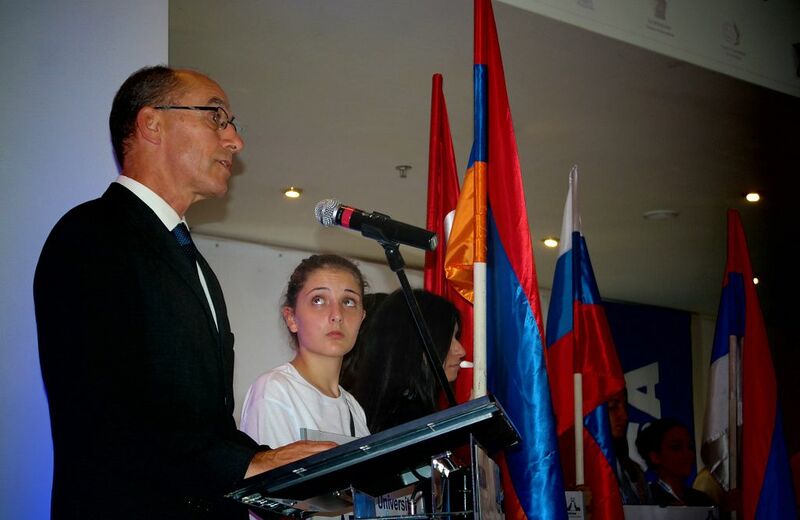 In 2013, ArmSSF hosted the EUSA Executive Committee meeting in the Armenian capital. 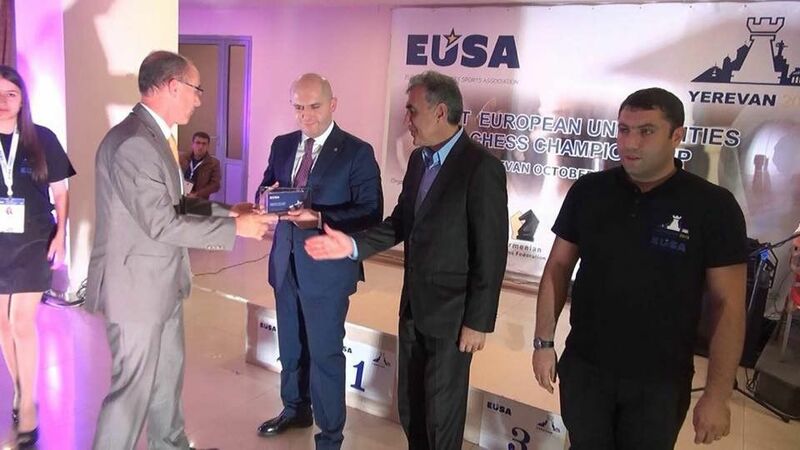 The first edition of the European Universities Chess Championship concluded on October 11 with the medal awardings and Closing Ceremony at the Ani Plaza hotel in the Armenian capital Yerevan. 82 participants representing 17 universities from 9 European countries took part in the inaugural edition of the event which started on October 5 with the General Technical Meeting. The Championship also attracted five chess players among top 100 on the World Chess Ranking and 9 international grandmasters, and we were able to witness top level chess at the event. European Chess Union (ECU) sipported the event and the organisers also enabled following games live on largest chess portals. 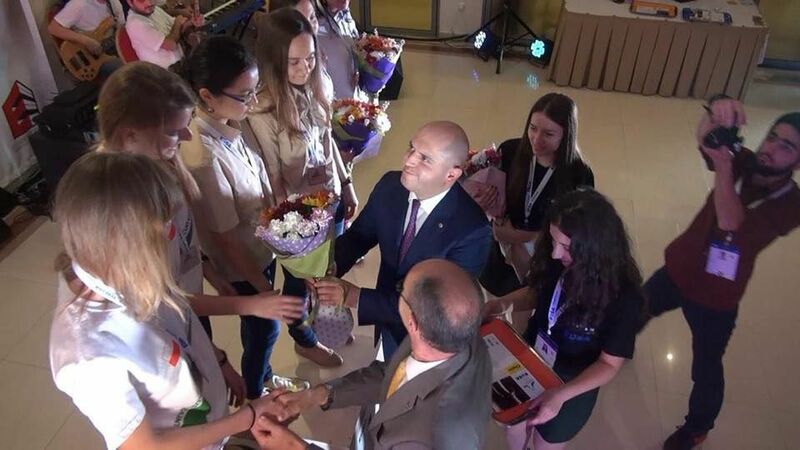 After the interesting competition, both in men’s as well as in women’s team category, the title of champions went to the Ural State Mining University from Russia. Also the achievements of individual athletes were recognised and awarded. Medals and awards were presented by the Minister of Education and Science of The Republic of Armenia Mr Armen Ashotyan, 1st Deputy Chairman of the Armenian Chess Federation, international grandmaster, President of the Chess Academy of Armenia Mr Smbat Lputyan, Vice President of the European University Sports Association Mr Leonz Eder and EUSA Technical Delegate for Chess Mr Oleksandr Sulypa. 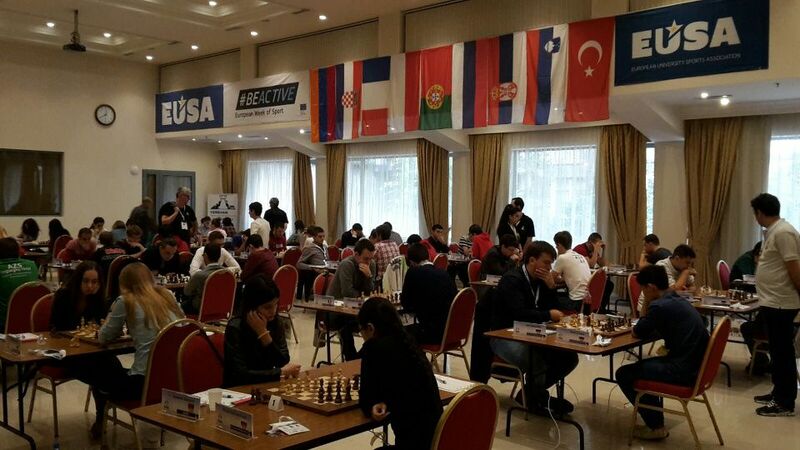 The international chess players and officials, volunteers, Organizing Committee members, arbiters and EUSA representatives all contributed to an unforgettable and very successful event. 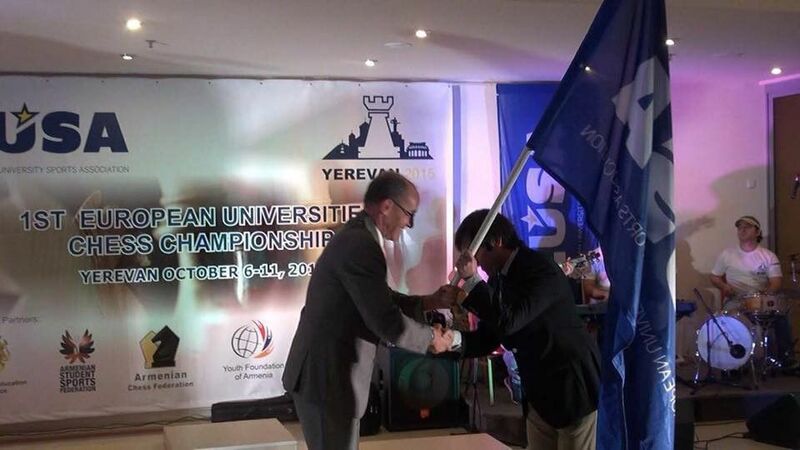 At the end of the event, the EUSA flag was passed from the main coordinator of the organisers in Yerevan to Mr Eder who passed it to Mr Rifaat Chabouk, representing the organisers of the next European Universities Championship in mind sports, which will host Chess and Bridge in 2017 in Fuengirola, Spain. 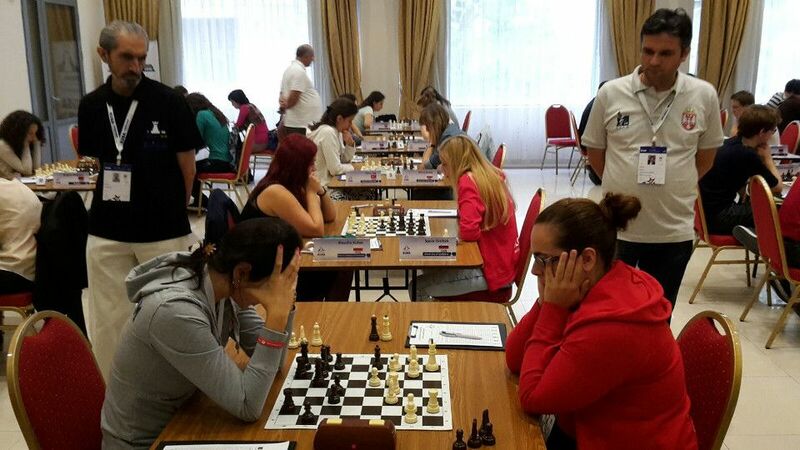 University student chess players are warmly welcome to join the next Championship, as well as to attend the European Universities Games 2016 where Chess will also be played.